In 1961 he joined McKinsey and Company, Inc., in San Francisco as a consultant, and he became a principal in 1967. He was noted for his service to the information technology profession as a whole, through his leadership, enthusiastic support, and tireless work for its associations and foundations. 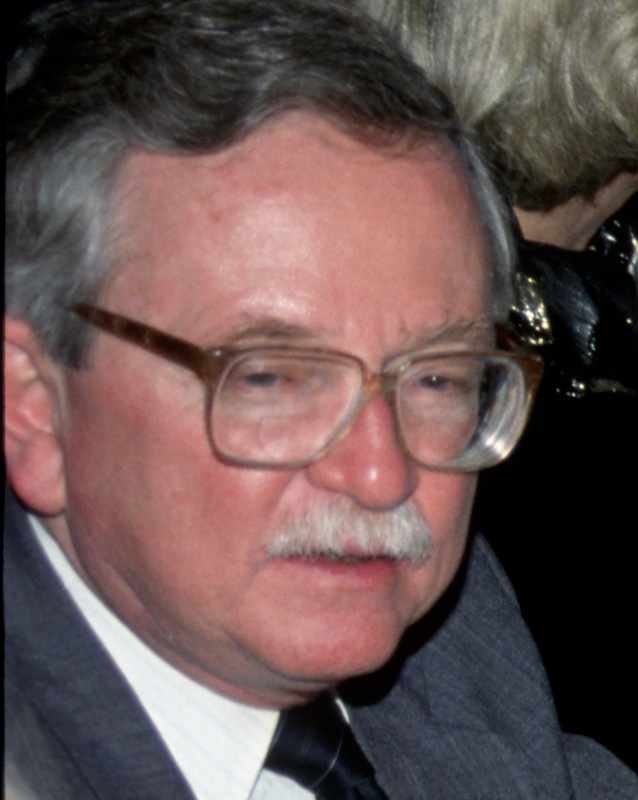 He was president of the board of the American Federation of Information Processing Societies (AFIPS) and chairman of the National Computer Conference (NCC) board from 1973 to 1975. He was president and member of the board of directors of the Charles Babbage Foundation. George was treasurer of the Association for Computing Machinery (ACM), 1968-1972, and council member-at-large, 1973-1975. He was a member of the Data Processing Management Association's (DPMA) Education Foundation Board of Regents from its founding in 1975 to 1977. He also was a Governor of the International Council for Computer Communication, 1998-2005. He was one of the earliest members of the Churchill Club, Silicon Valley’s business and technology forum, and served four full terms on the Club’s Board of Directors beginning in 1995 leading to Board Emeritus status.